Every business wants to thrive in the market. The entrepreneurs have invested not only a lot of their money, but also their time and effort toward that intent. Some would be the first to get such a business into a market, and others would be trying to get their share in a much bigger market where big names and businesses are already established with customer bases and more. Marketing that product correctly makes a lot of difference to its success or failure in both short and long term. A marketing team would look at websites where they can go direct to the customer or client, and a good product website would need to be optimized so searches in search engines like Google would show that product as one of the top results in any scenario. Almost every city has a digital marketing agency that helps to accomplish this. Be it an SEO company in Bhopal or an SEO company in Mumbai, they would help in various aspects of marketing, like social media conversion that looks at more than just visibility of that website on social media, content marketing to help the business reach its target client area without actually overselling, and at times even website development to create a web solution that is optimized for SEO. SEO consultants like TheConversions offer these services in monthly packages, where you can choose the option that suits best for the company. 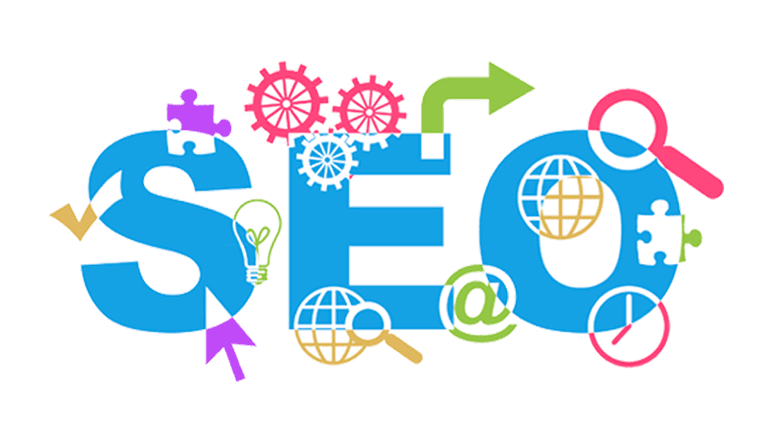 And in few simple steps with such an SEO service provider, your company can find its optimal place among the search results, aiding its growth in the market.